Meteorologists can be wrong frequently, but they still have their jobs. Looks like the same kind of thing happens in evolutionary sciences. We hear conjectures about how the cosmos evolved, "junk" DNA, the ridiculous walking fish concept — they keep turning out to be very, very, wrong. Usually, the weather forecasters are shown to be wrong in short order (except the global climate change apocalypse prophets, whose errors are shown later). Bad science sometimes takes a mighty long time to be discovered, and the public doesn't hear about those things so much. Not a lot of money in refuting evolution and affirming creation, you know. Paleoanthropology is one of the worst sciences for accuracy. Like the US 9th Circuit Court of Appeals, their "rulings" are frequently overturned. Look at the timeline in our alleged evolutionary history. 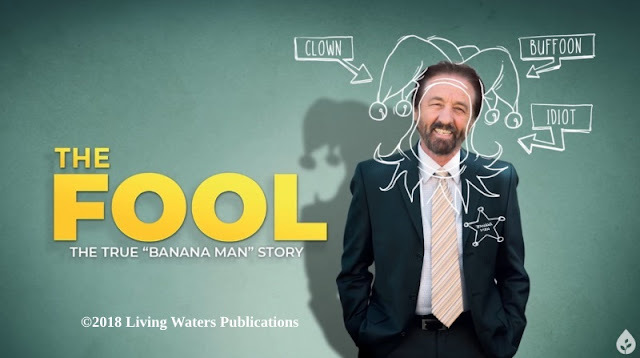 Them critters get themselves thrown out of the family tree, reclassified as fully human, fully ape, blatant fraud, outrageous stupidity, and so on. Yet they keep getting paychecks. 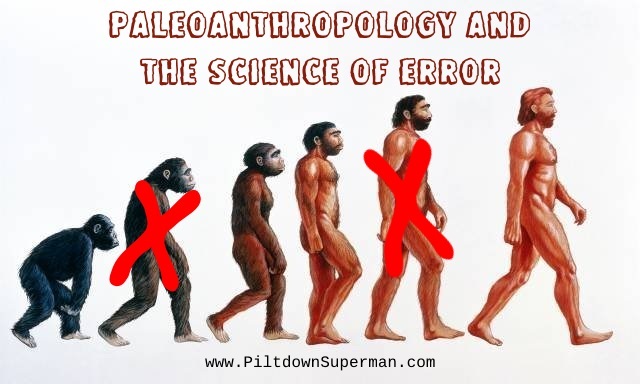 Read about the Neanderthal Man follies, the evolutionary science industry, and why paleoanthropologists will continue to be wrong because of their fatally-flawed foundation by clicking on "Paleoanthropology: The Science of Being Always Wrong".